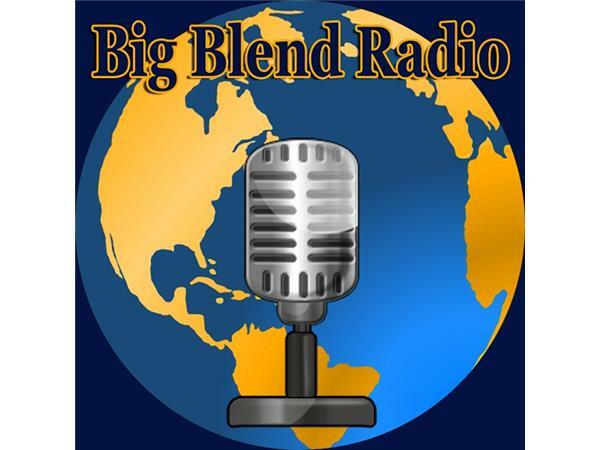 Join Nancy J. Reid and Lisa D. Smith, the mother-daughter travel team and publishers of Big Blend Radio & TV Magazine and Parks & Travel Magazine, for Big Blend Radio’s special Locals Insider Show focusing on San Benito County. 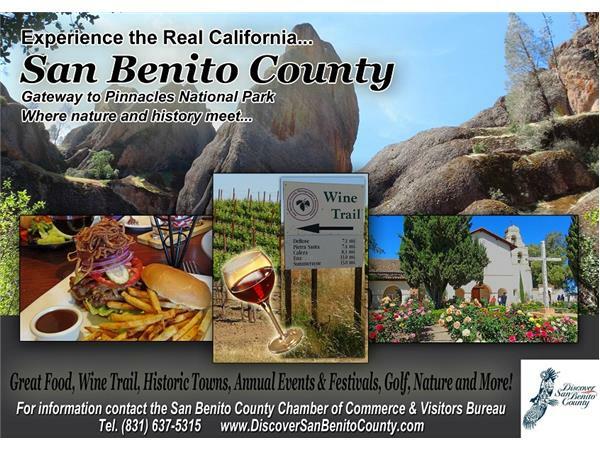 Located east of Monterey in central California, San Benito County is the eastern gateway destination of Pinnacles National Park. 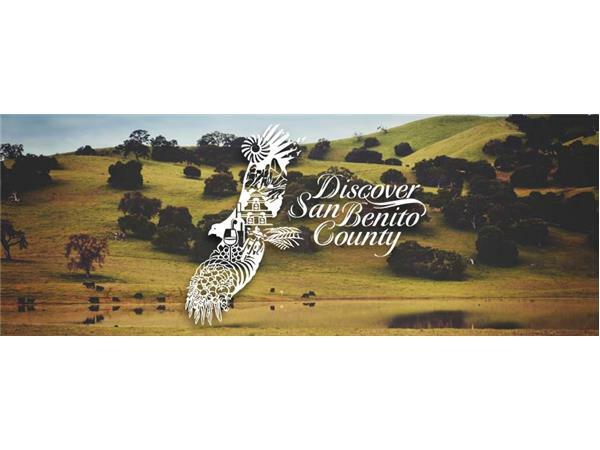 This picturesque region makes for an ideal travel destination with outdoor activities such as bird watching and hiking, golf and tennis, as well as a wine tasting trail, delicious dining options, boutique shopping, historic parks and museums, and a fun calendar of events. 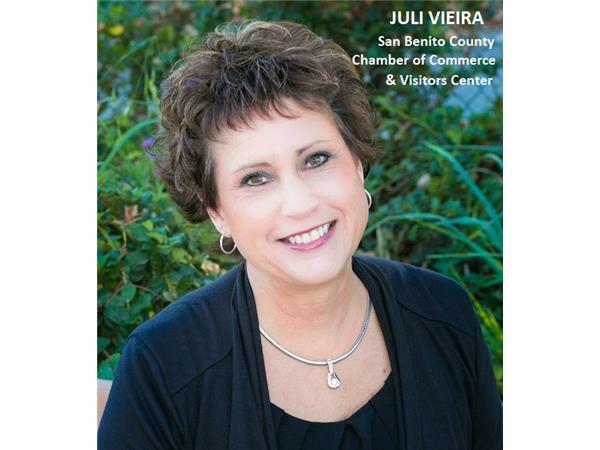 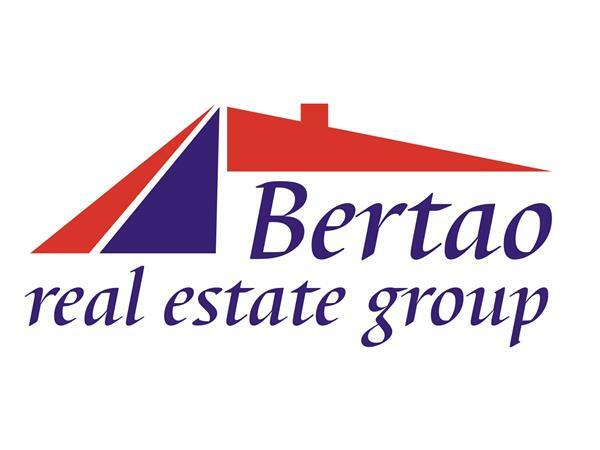 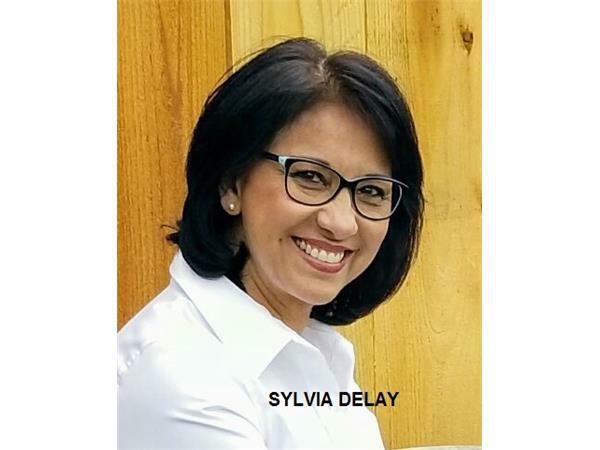 - Juli Vieira - Chief Executive Officer of the San Benito County Chamber of Commerce & Visitors Bureau. 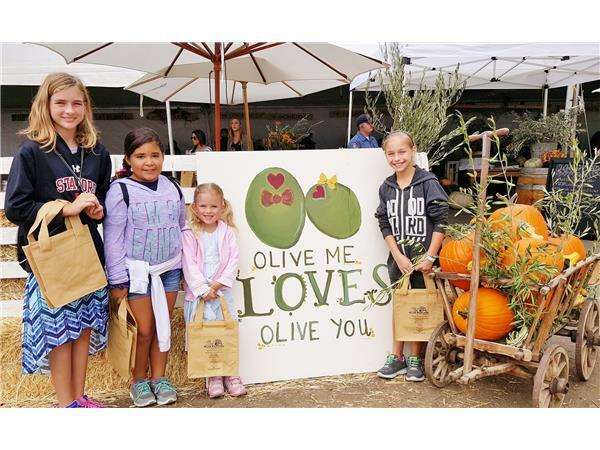 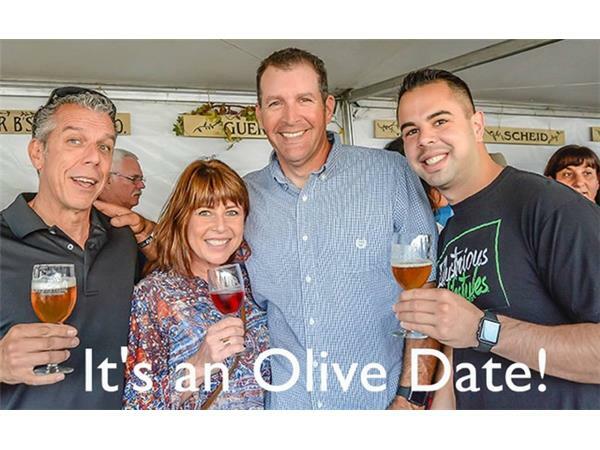 - Kathina Szeto – Owner of San Benito Bene and President of the San Benito County Olive Festival.